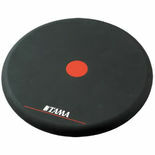 Tama Drum Company was founded by Hoshino Gakki when he started manufacturing drums under the name Star Drums. 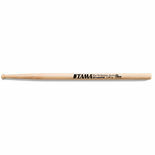 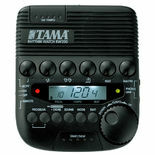 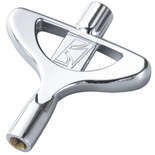 Over the decades Tama has developed and refined it's production to deliver the highest of quality product lines. 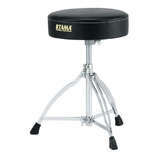 From the student lines to the highest of quality professional and collector series Tama maintains a level of quality matched by few in the percussion world. 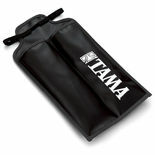 The Tama marching bass drum mallet bag is an easy was to carry extra bass drum mallets with you while wearing the drum. 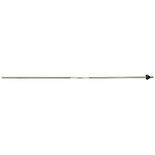 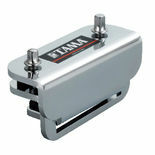 This Tama Hi Hat Upper Pull Rod with Nut is for Tama Hi Hat Stands. 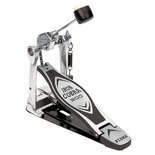 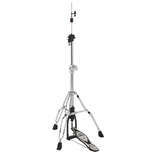 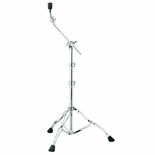 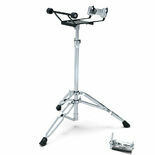 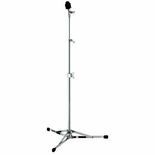 It will generate tons of natural excitement to have a perfectly working Hi Hat Stand. 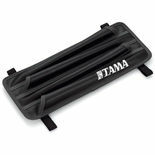 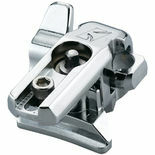 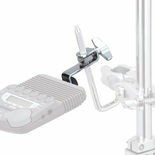 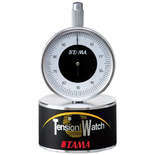 The Tama Rhythm Watch Holder allows you to mount the Rhythm Watch to most standard rod or L-rod posts.